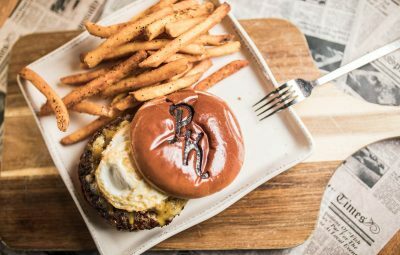 It’s no secret that there are a lot of great restaurants in St. Augustine. What’s far less common, however, are great dessert shops. In fact, if you didn’t know where to look, you might not ever find one. 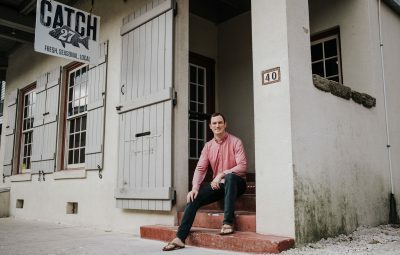 But, if you were to find yourself searching at the north end of San Marco Avenue, you’d be in the right spot. 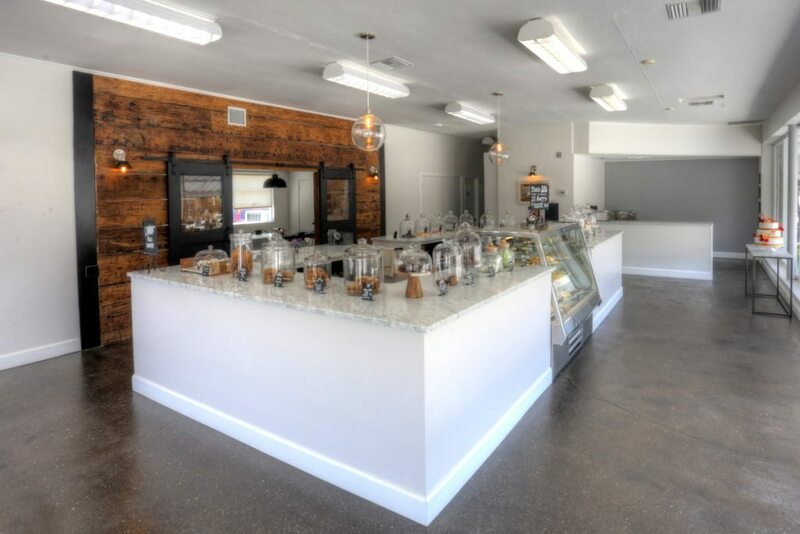 Owned by Nils and Bailey Rowland, Crème de la Cocoa opened in their new location this July. Both graduated from the University of Central Florida, Nils with a degree in Hospitality Management and Bailey with degrees in Hospitality Management and Marketing. 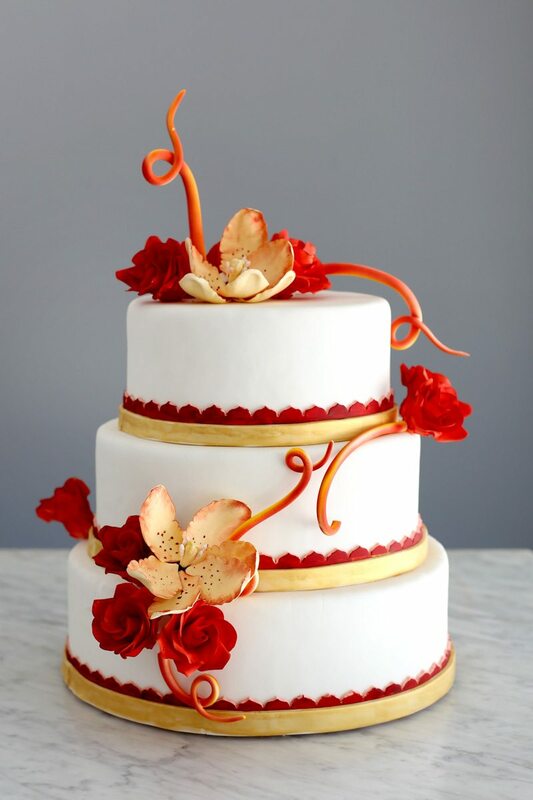 Nils is also a graduate of the Notter School of Pastry Arts and has been featured on the television show “Cake Wars Christmas” on the Food Network. 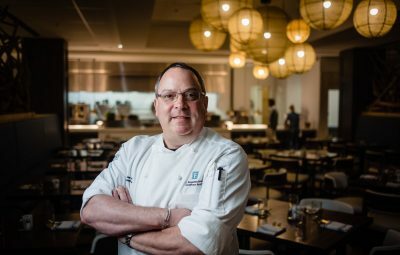 Nils has a simple philosophy when creating his desserts: “People don’t gamble on dessert.” It’s with this in mind that he strives to offer the best confections possible. 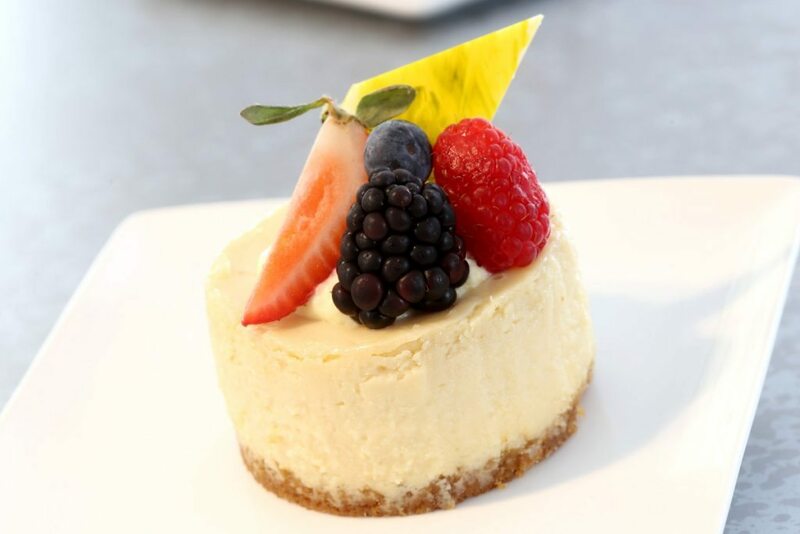 Bailey and Nils originally started with dessert catering, as well as providing local businesses with their delectable fare. 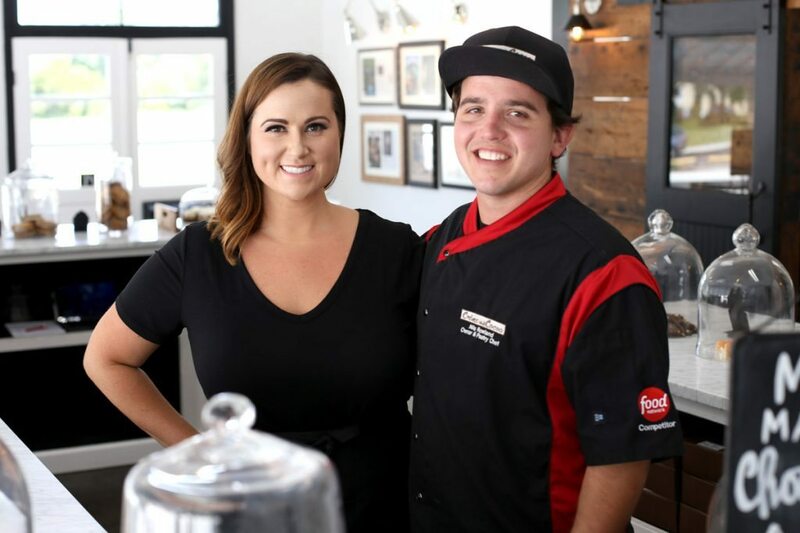 Before they opened their shop doors, you could find their creations at eateries as diverse as the Marriott at TPC Sawgrass, Casa Monica and even DOS Coffee & Wine. All of the desserts at Crème de la Cocoa are made on site, and the selection is extensive. There’s something here for everyone and there’s plenty to go around. From cookies to chocolates to pies, the selection begs you to bring your sweet tooth and to leave your diet at the door. 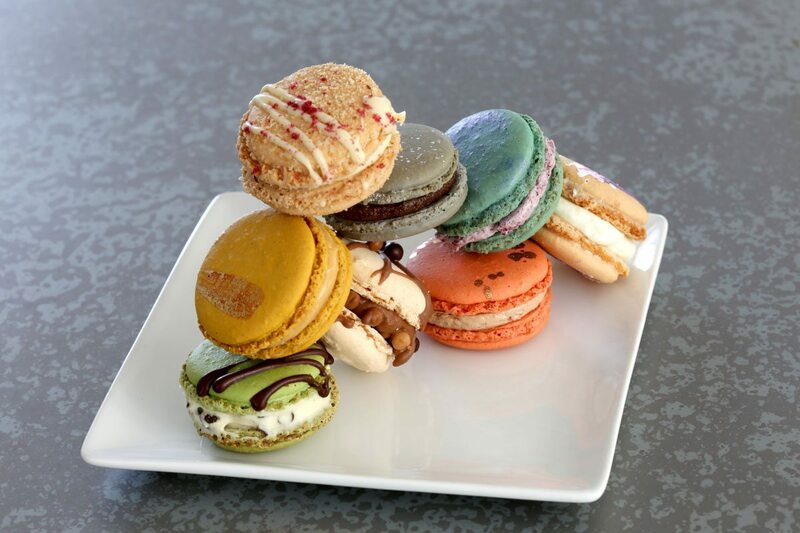 A perfect start to your dessert tour would be the macarons. A macaron is a meringue-based confection, filled with buttercream that is delectably sweet. They’re a feast for the eyes, as well, as they’re one of the more colorful desserts you’ll find. Care for something a bit more substantial? The sticky buns are downright decadent and would pair rather nicely with cup of robust coffee. Be forewarned, these are temptingly gooey and, if you eat them with your hands, it’s going to be a mess. A yummy, satisfying mess. Are chocolate truffles more your thing? Well, you’re not going to be disappointed. All of the chocolates are hand-casted in dark, milk and white chocolate. Flavors range from milk chocolate and peanut butter to cinnamon whiskey. You’ll be hard pressed to choose a favorite, as each one seems better than the last. Crème de la Cocoa also serves up some of the most amazing pies and cakes you’re likely to find anywhere. 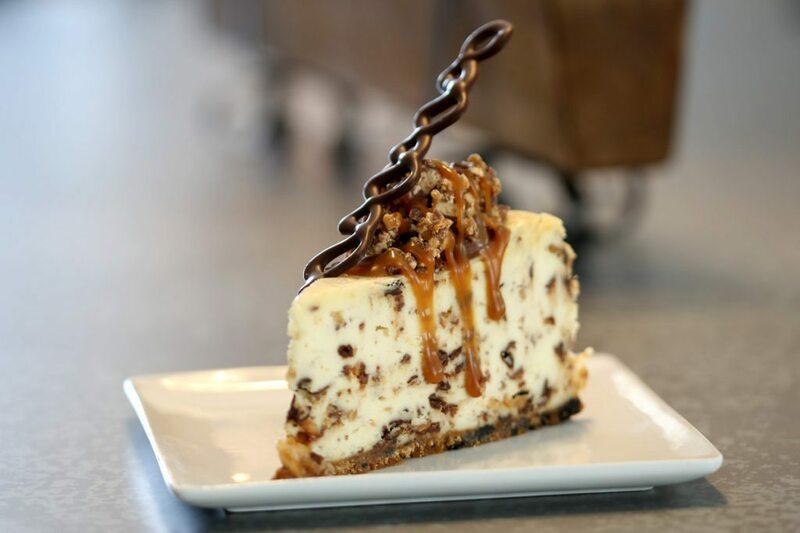 The Snickers cheesecake (yes, it’s exactly what you think it is) is a cheesecake lover’s nirvana. Snickers crumbles are not only baked into the cake, but there’s a generous helping on top, as well. Be prepared here: a little goes a long way. A single rich, tasty slice will challenge even hardiest of dessert appetites. Steve Parr is a native New Yorker who moved to San Diego, CA after joining the US Navy in 1981. After retiring from the Navy in 2001, he worked for Taylor Guitars in San Diego before moving to Portland, OR in 2012. A photographer since his freshman year of high school, his work has been featured in Acoustic Guitar Magazine, Wood & Steel Magazine, the San Diego Union-Tribune and, now, St. Augustine Social. Steve's called St. Augustine home since the summer of 2013.